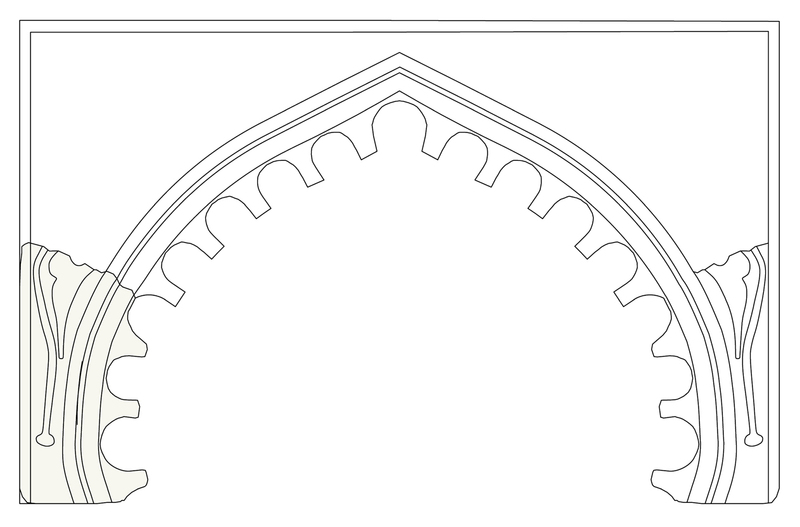 Arches, composed by more panels, carved in bas-relief. 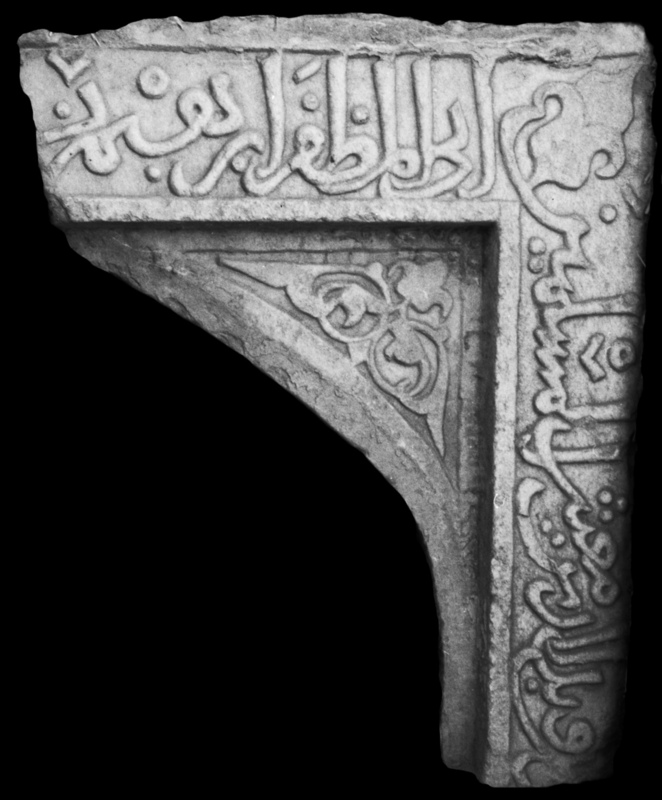 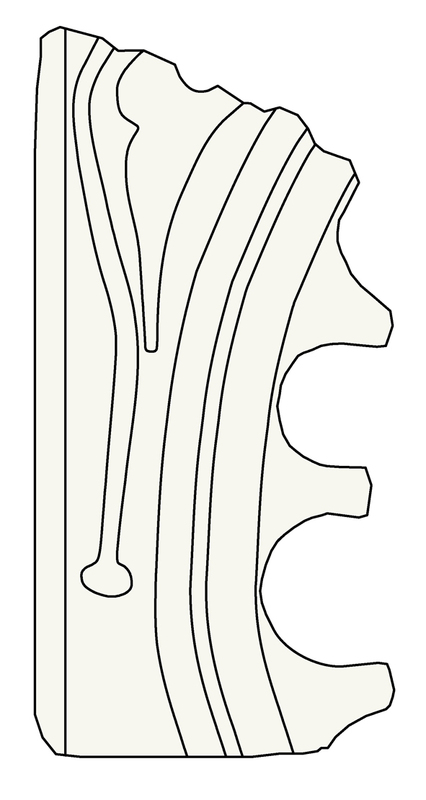 The shape of the arch is of the Persian pointed type, in some cases horseshoe; the arch might spring from decorative columns. 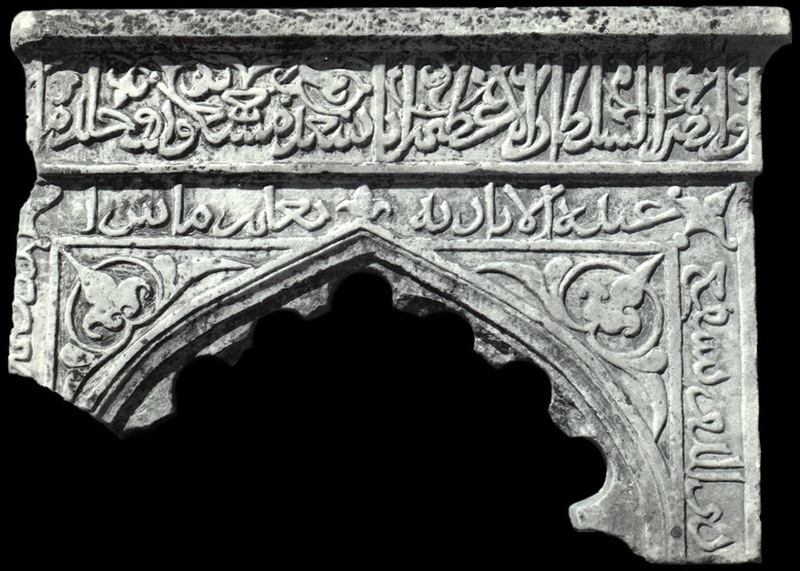 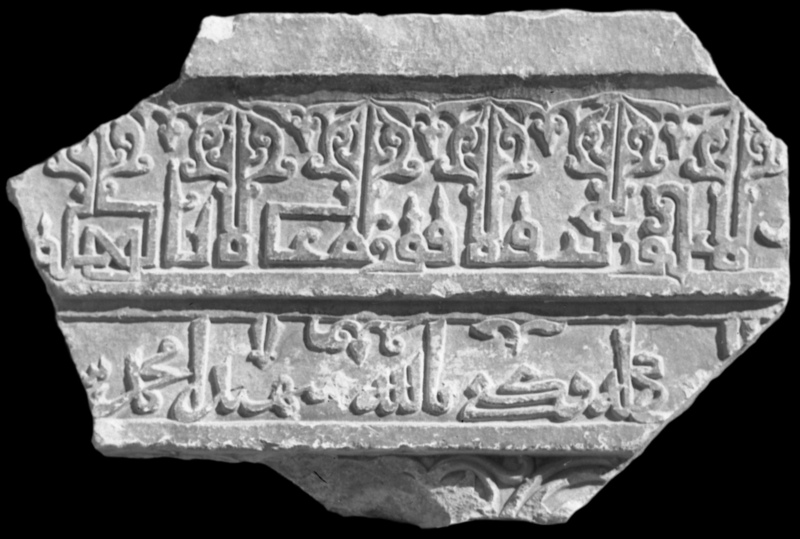 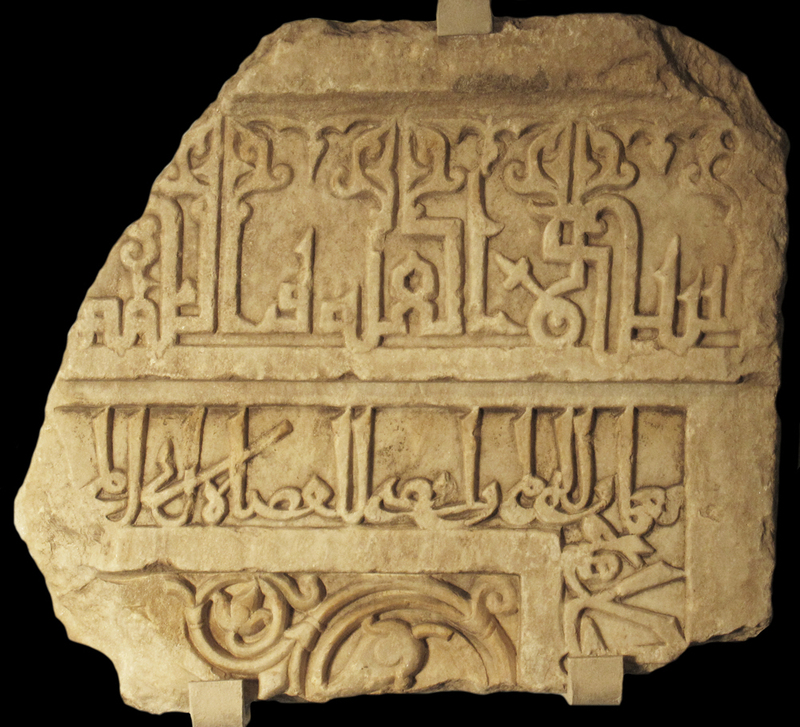 The inscriptions often include honorific titles and names; building texts, Qur‘anic verses and religious phrases are also attested. 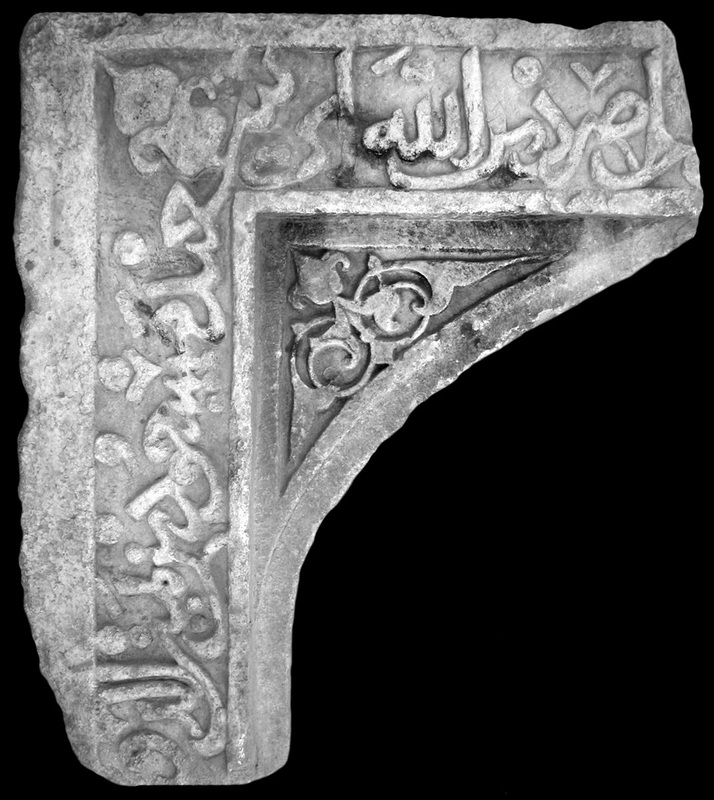 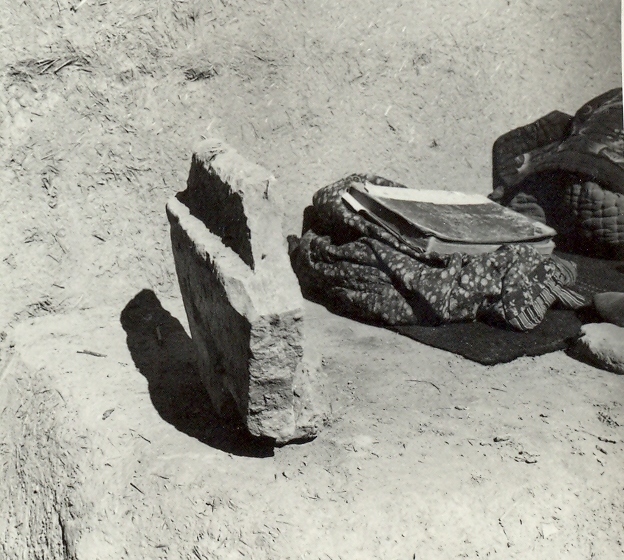 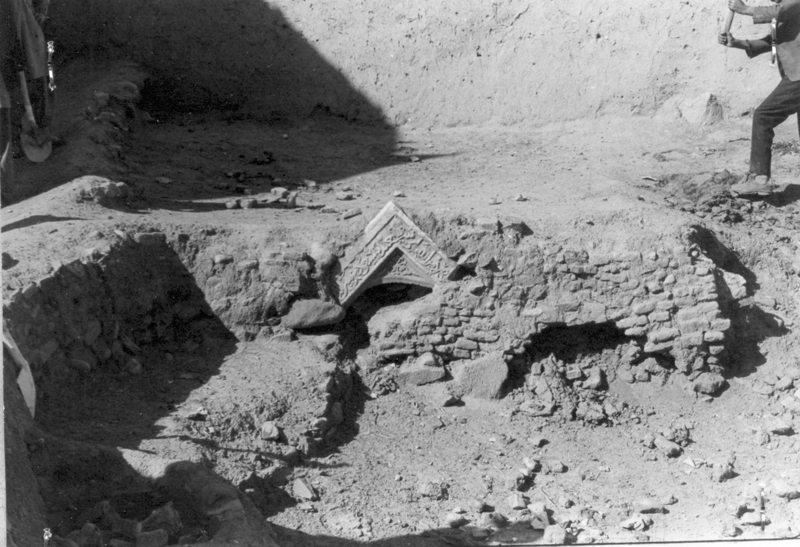 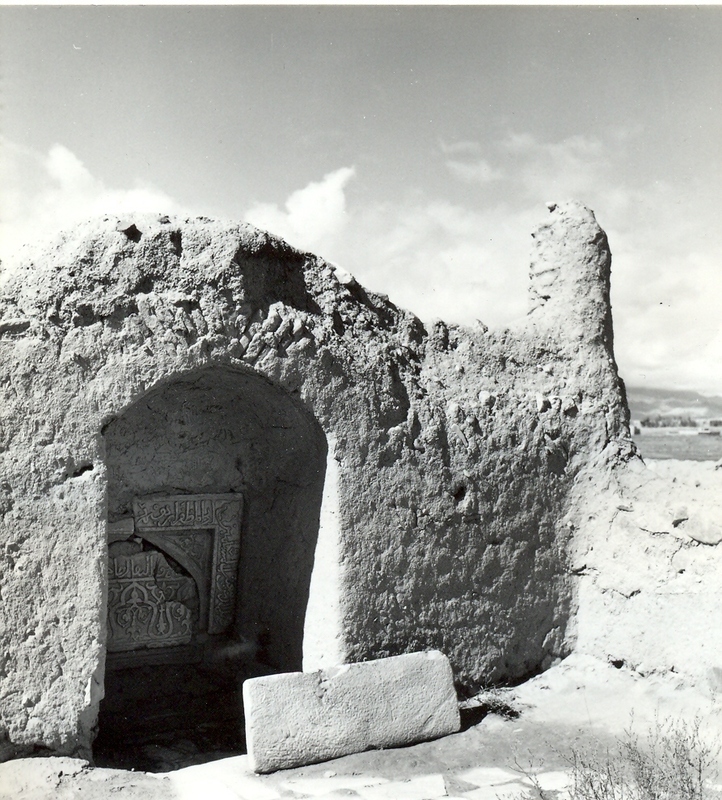 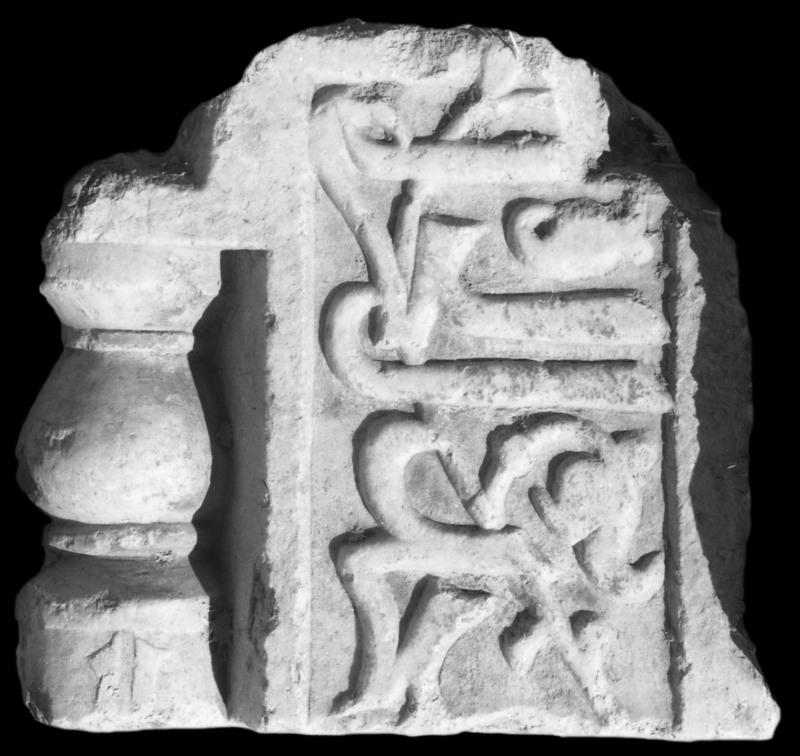 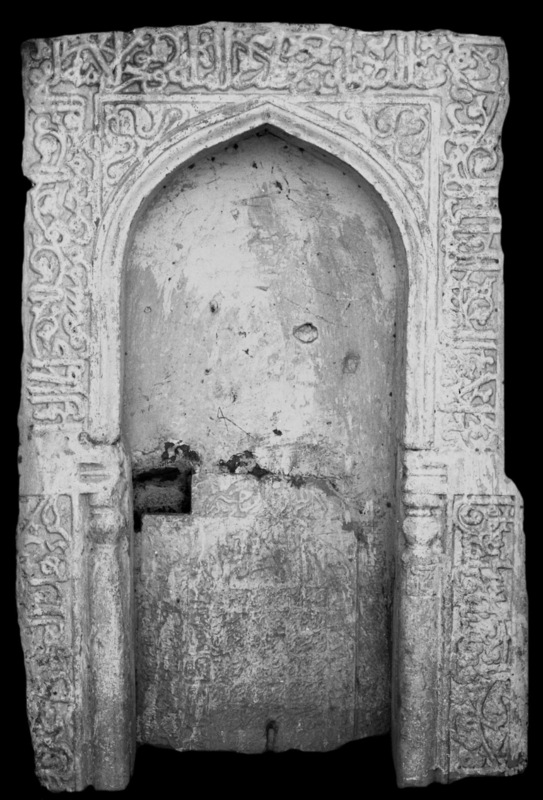 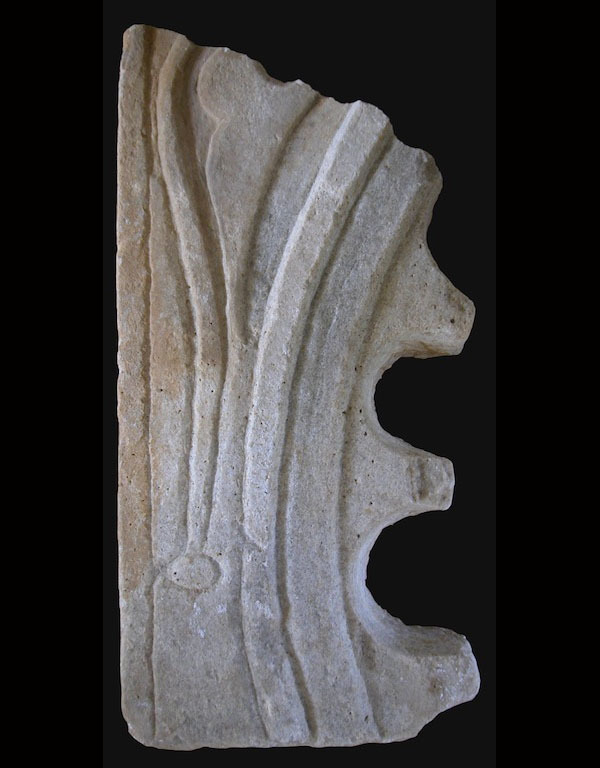 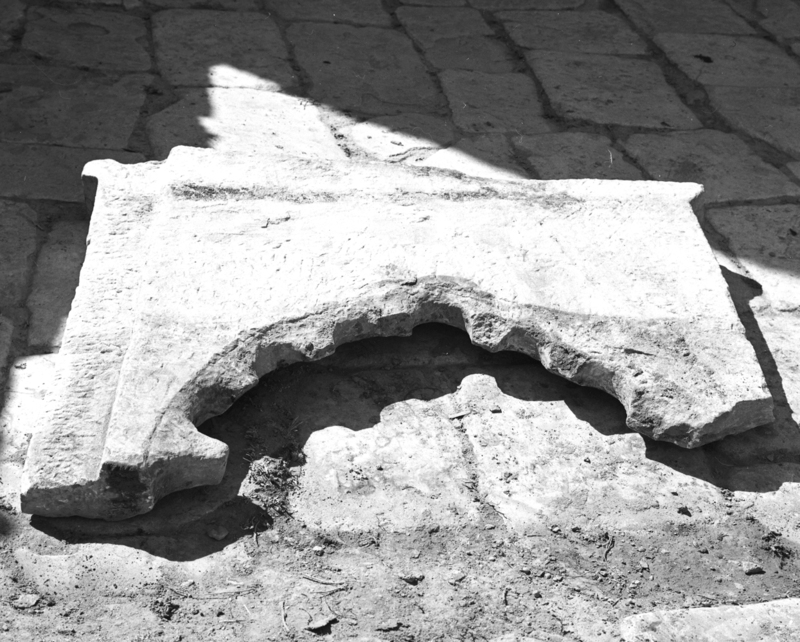 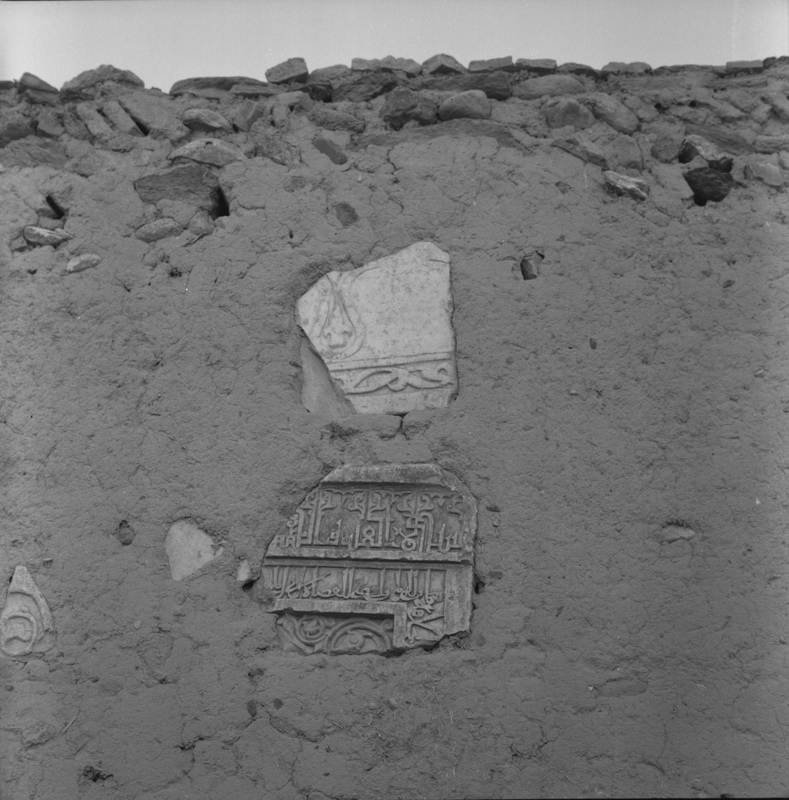 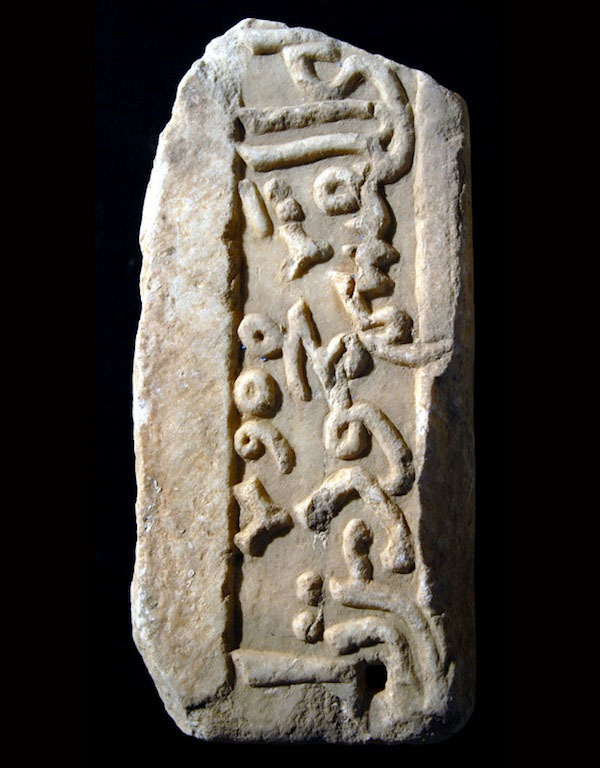 Most artifacts were found re-employed in the Ghazni area in the period 1958-1966; other were excavated in the Ghaznavid palace or beside the minaret of Bahramshah in 1978.